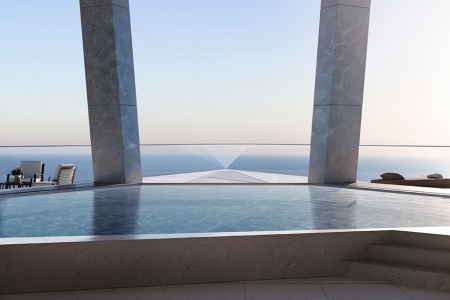 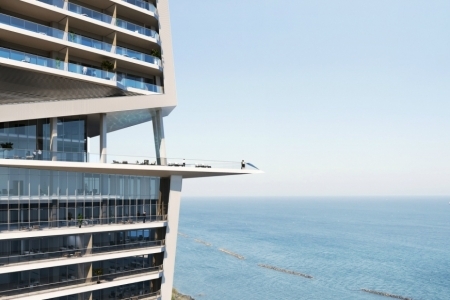 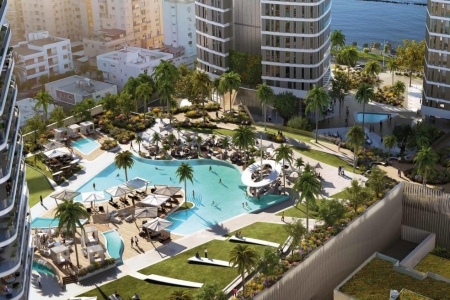 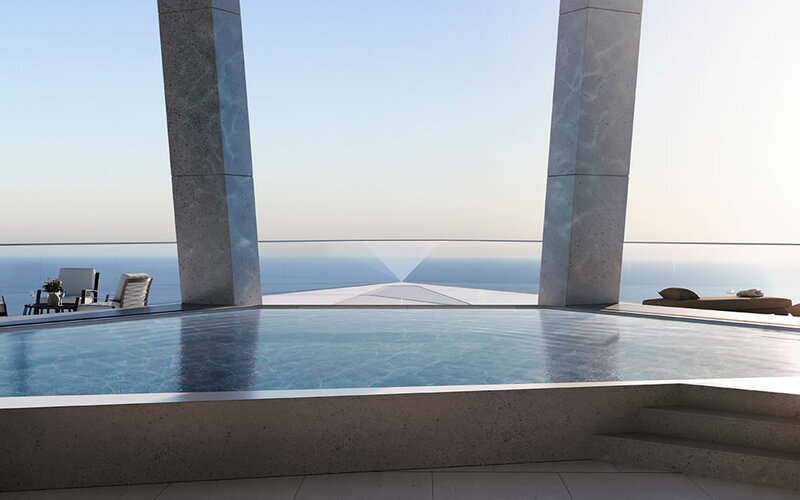 Trilogy has high ambitions – not just to create one of the world’s premier sky-rise living experiences, but to combine three lifestyle aspirations in one unique ecosystem of prosperity. 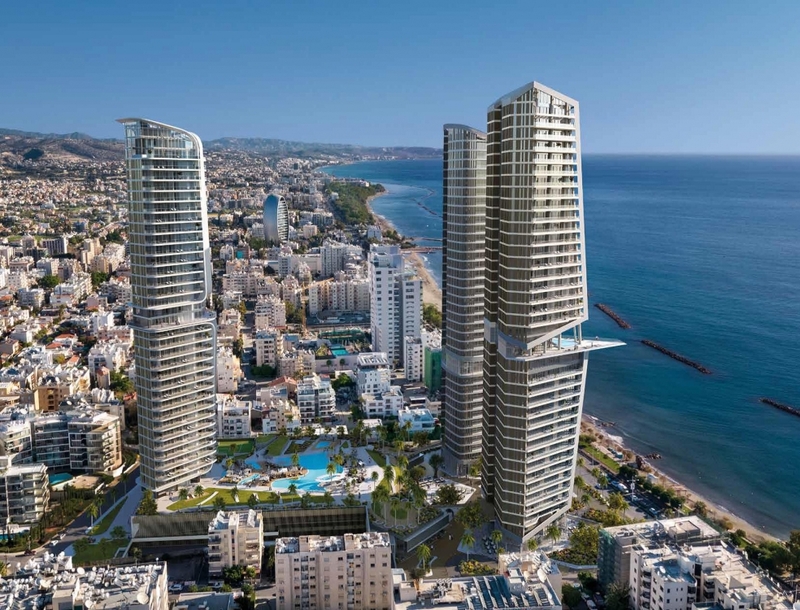 Originally Budgeted for 350million Euros is by far the most ambitious and biggest building development in the country so far. 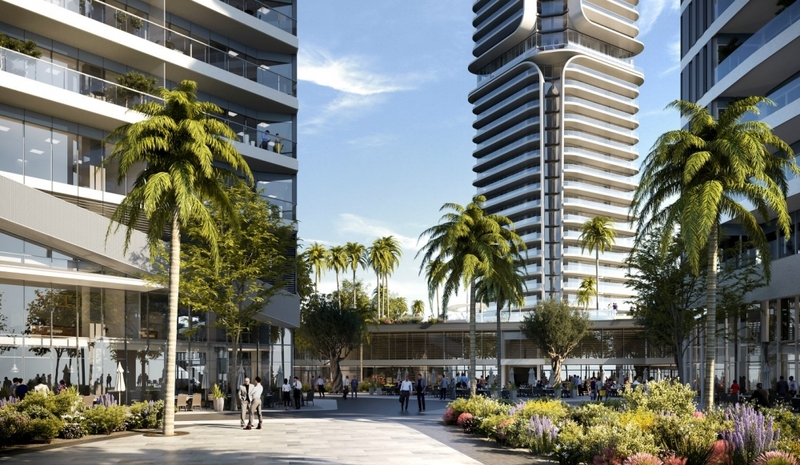 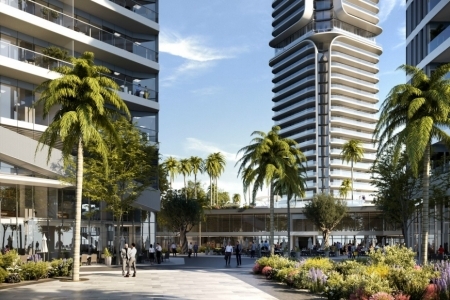 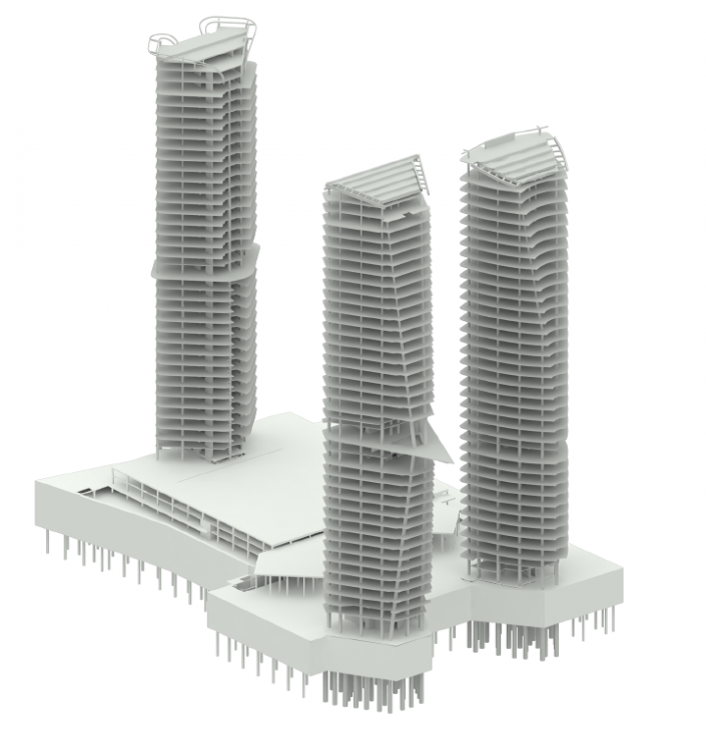 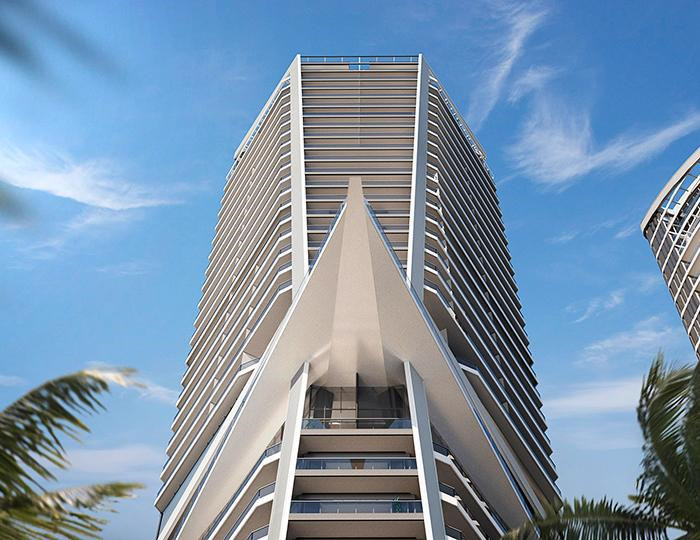 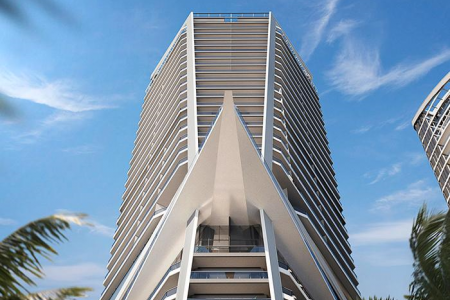 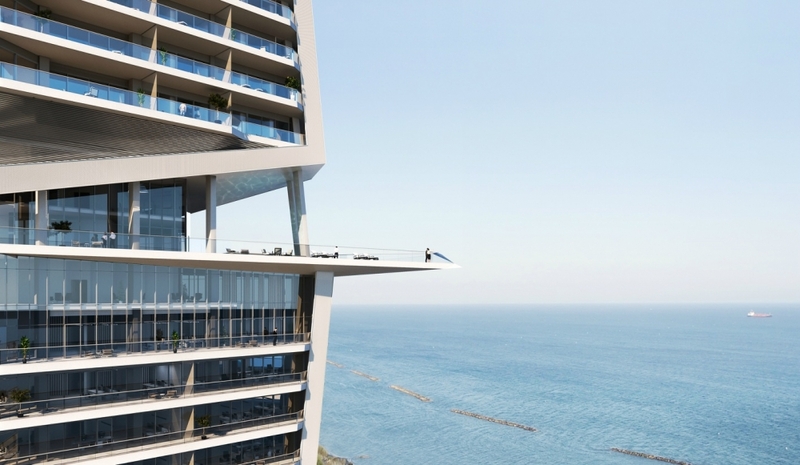 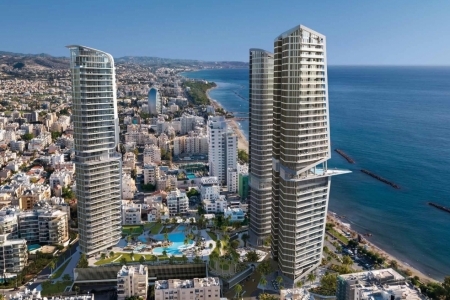 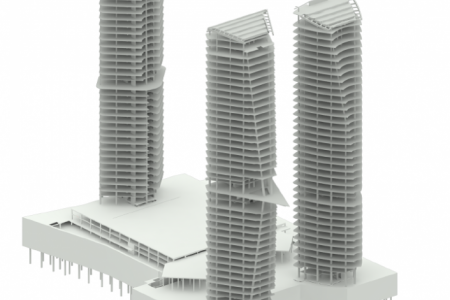 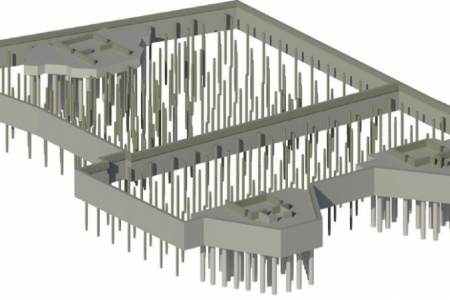 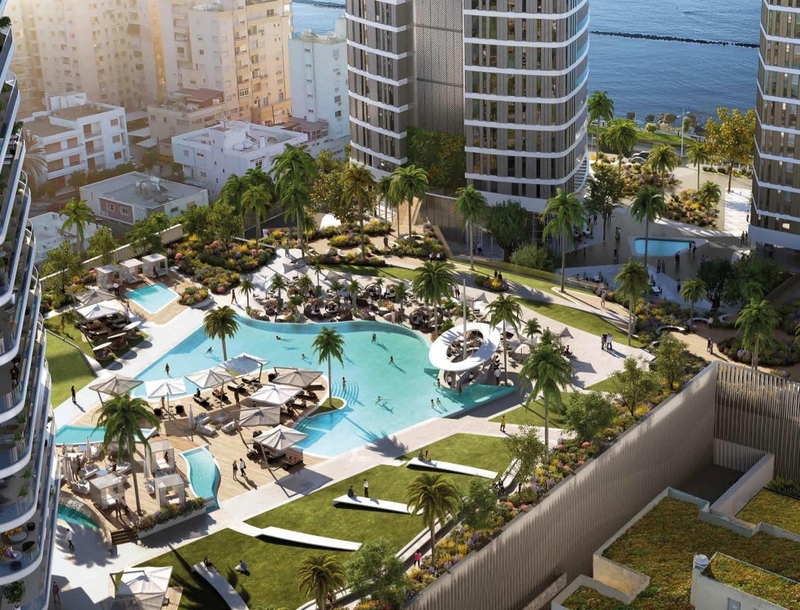 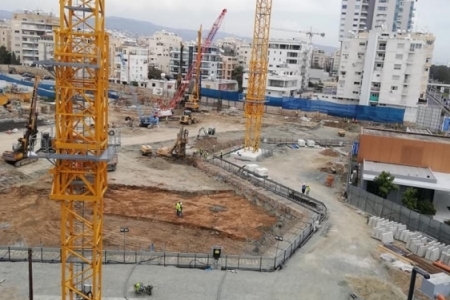 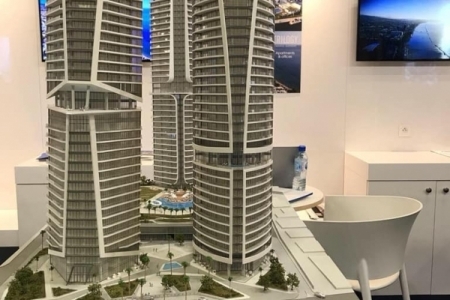 Evripidou Engineers joined forces with A&J Pericleous from Limassol and Thornton Tomasetti from United States, to face all engineering challenges and deliver to Cybarco Developments an optimized structural design. 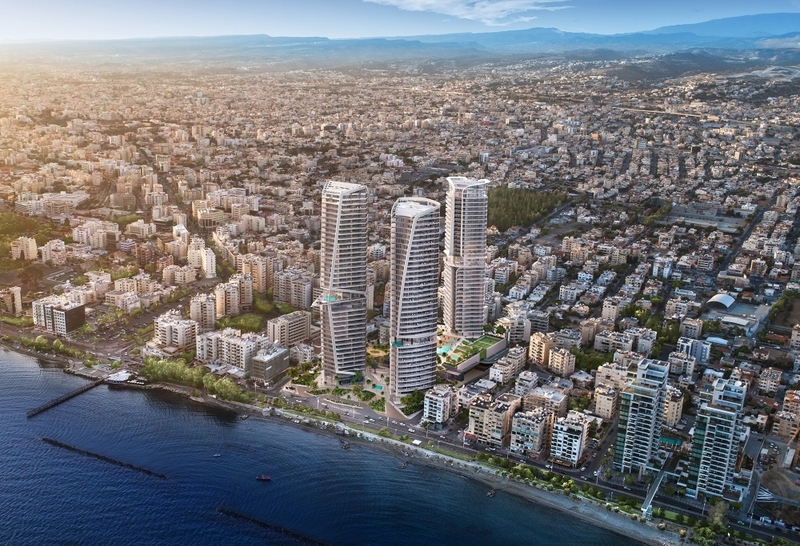 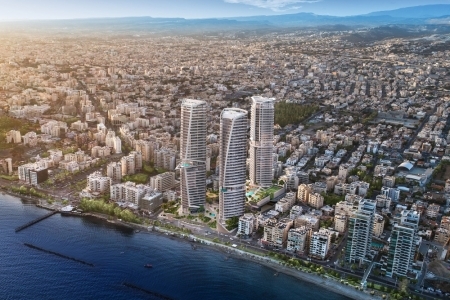 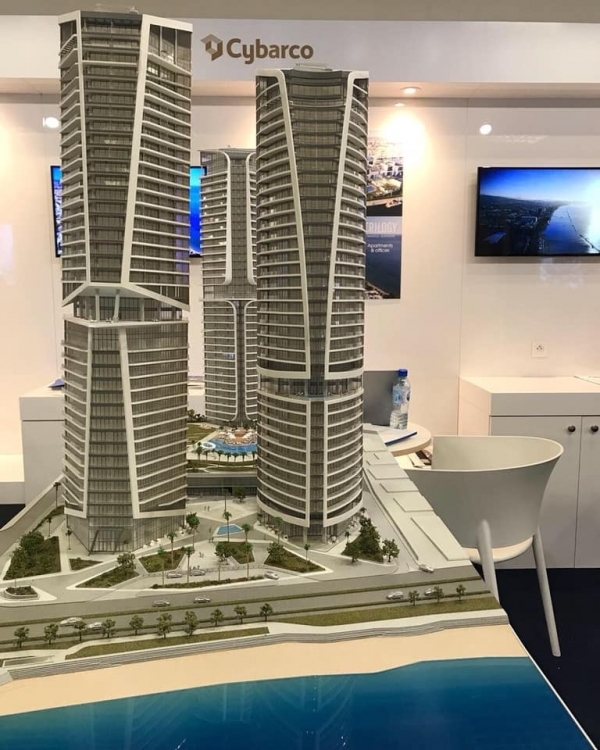 After thorough investigation of different design alternatives, taking also into account the local market expertise and limitations, we concluded that the implementation of a reinforced concrete structure was the beneficial one for all three towers. 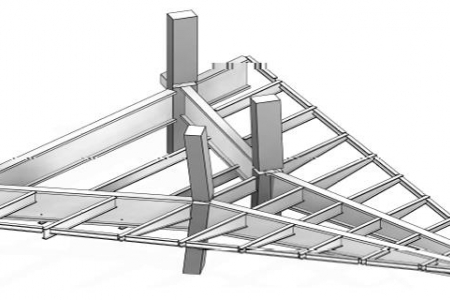 In particular the skeleton constituted of flat slabs internally (only a ring beam is introduced on the perimeter), concrete columns to the support gravity loads and a core wall system with coupling beams where needed, fully dedicated to resist lateral loads. 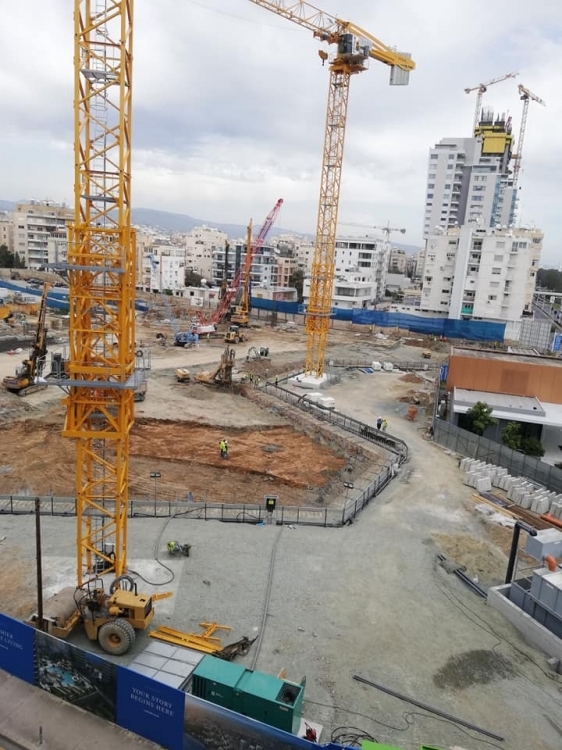 Our role and responsibility also involves post contract services, including full supervision of the structural aspect from breaking ground till the overall completion.